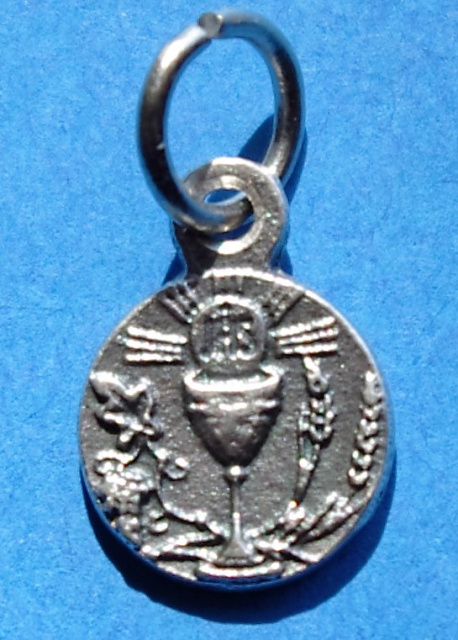 These small bracelet / necklace mini-medals are all high quality Italian craftsmanship. 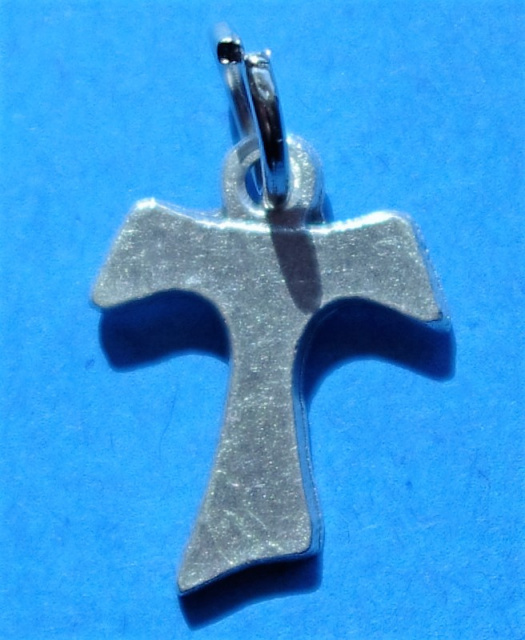 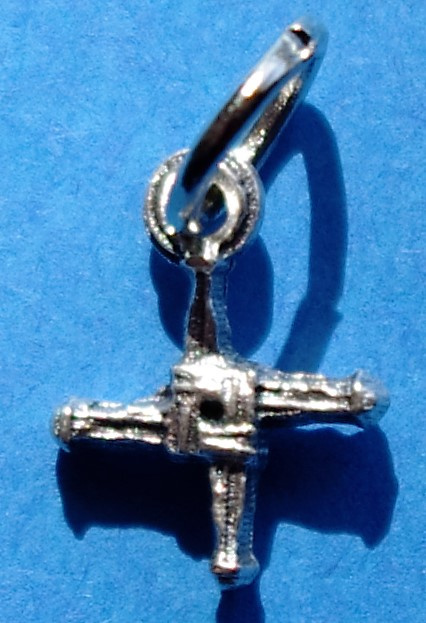 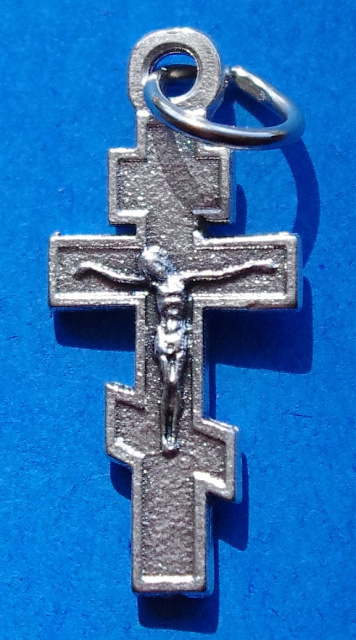 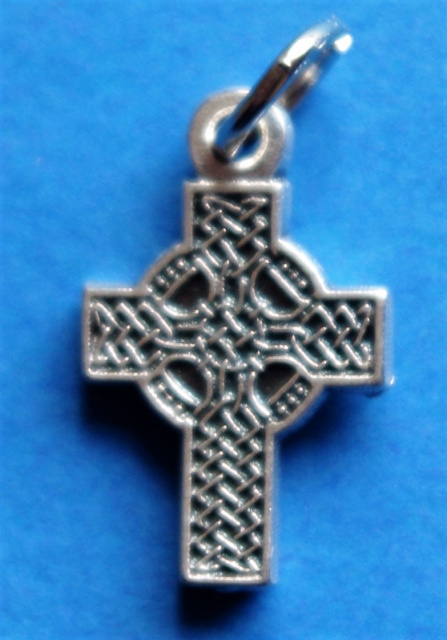 We have many different designs available to help you express your Catholic Faith in jewelry form. 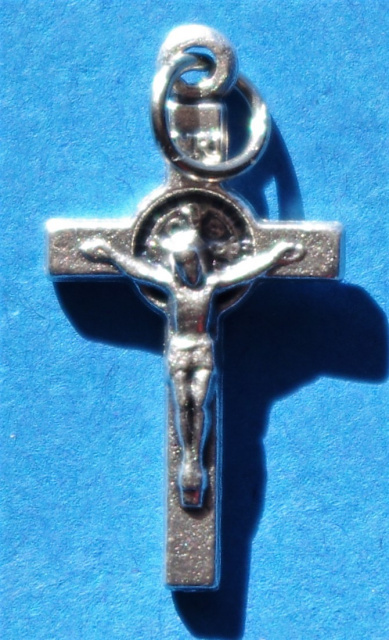 The Italian factories that produce these pieces refer to them as "charms" in the sense that they are small decorative jewelry items, not with any new-age or superstitious connotation. 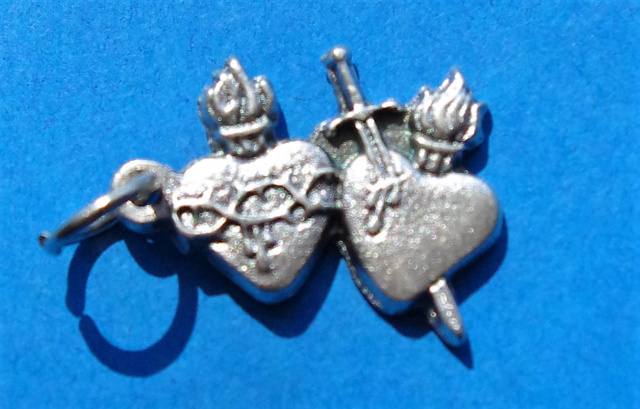 We just wanted to state that to avoid any confusion or misinterpretation that may come with the word "charm".